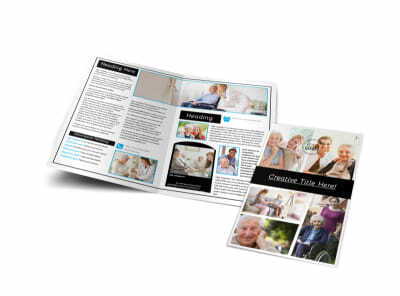 More than most, you are keenly aware that life is precious. 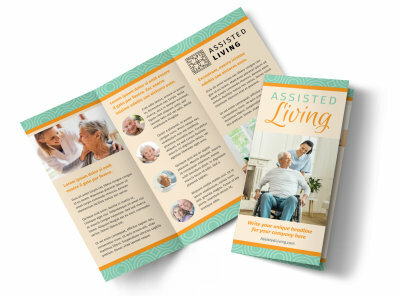 Making the choice to move to assisted living is not easy and involves a number of tangible and intangible factors. 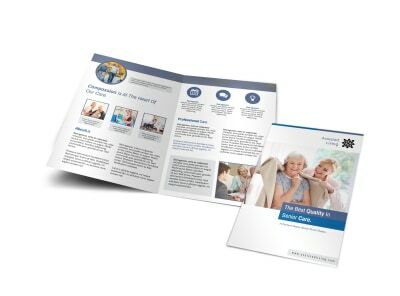 Instill comfort and build trust with prospective clients and their families by designing your own warm and professional brochure. 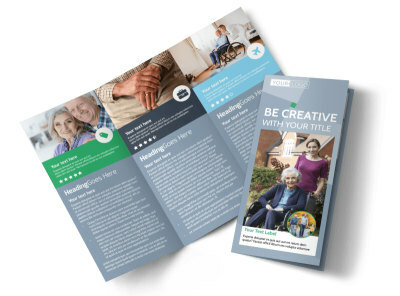 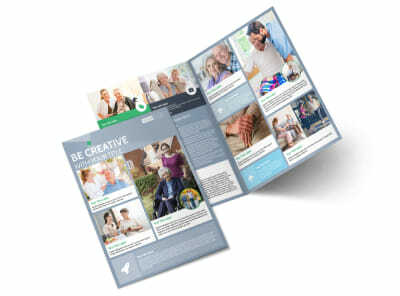 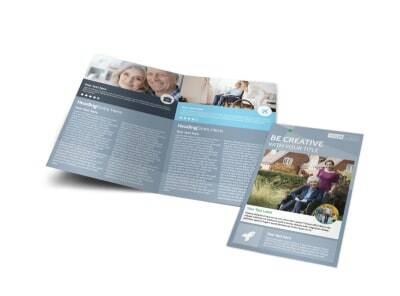 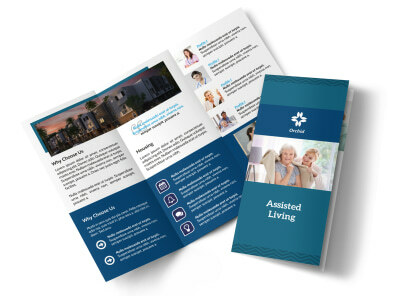 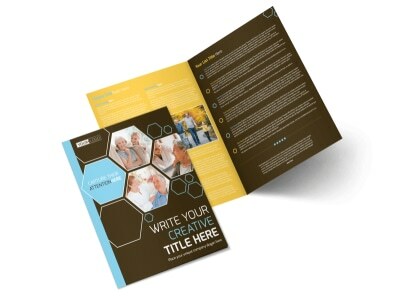 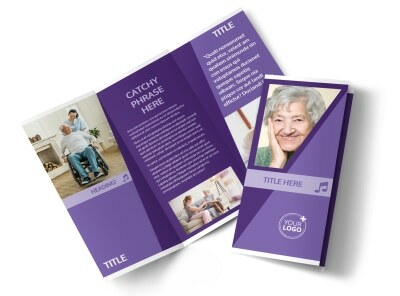 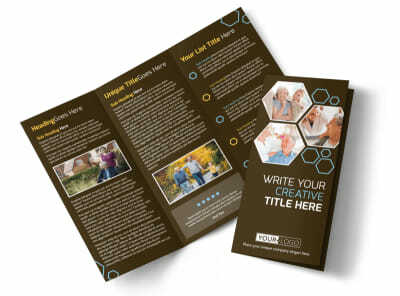 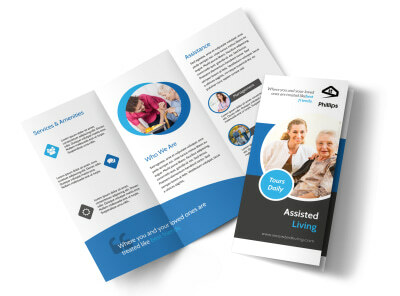 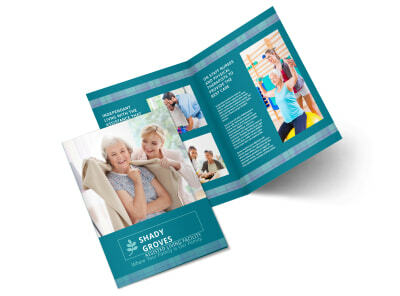 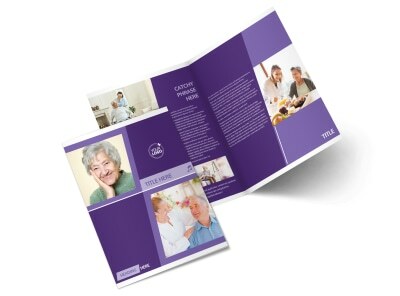 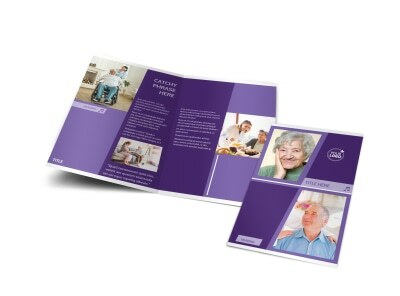 Our graphic design team has crafted an entire catalog of available assisted living brochure templates. 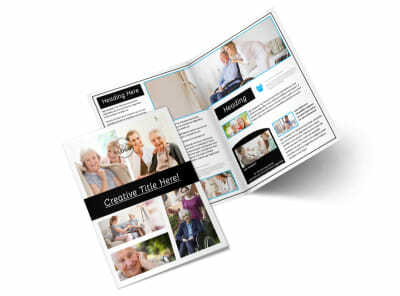 Choose the best fit, then employ our online design editor to add your content and personal touches. 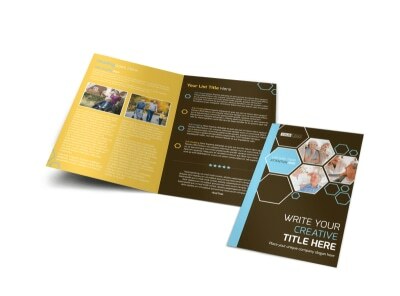 Print your project anywhere you like or place a delivery order with us!